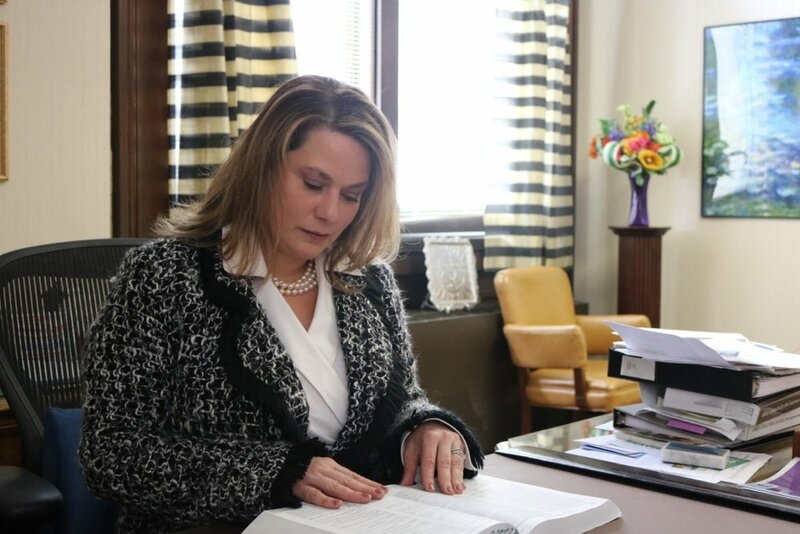 Running for Municipal Court Judge is an exciting step. As I made my way through law school at University of Akron, I had the idea that one day I could sit as a Judge in the community I love. As I print out my campaign signs and schedule events, I'm filled with excitement as I am one step closer to that dream. On November 7, 2017, I will be on the ballot as your Akron Municipal Court Judge candidate. I know many of you may not be familiar with our court system or what the Municipal Court does. 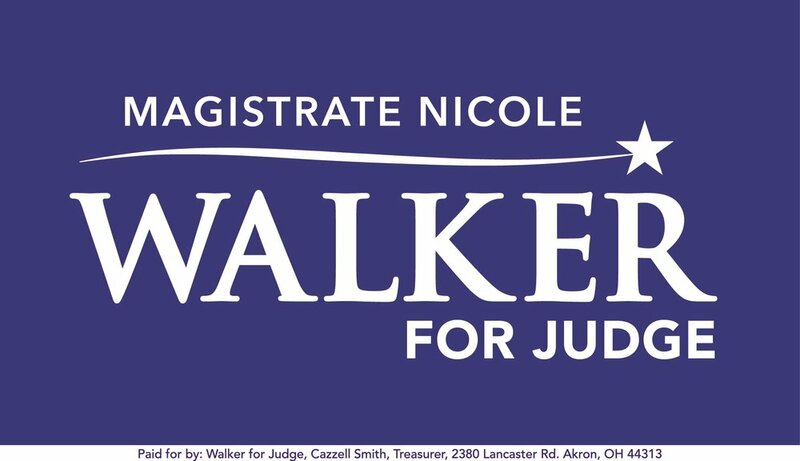 I hope that by browsing through my website, you will become more familiar with the court, get to know me better, and understand why a vote for Walker will continue to strengthen our community here in Summit County. I love this community, I love what I do, and it would be an honor to serve my community in this way.